Reports of dark, depraved acts at an ancient ruin. Private detectives Eva and Dan are hired to investigate...but the lies run deep in this little old town. And one young girl is in deadly danger. 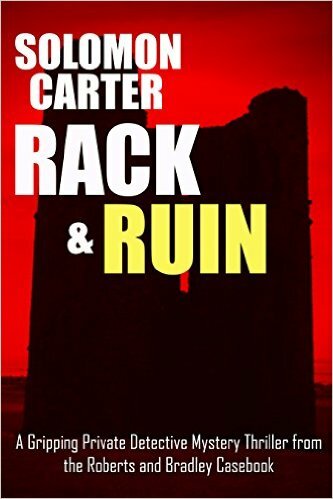 Fans of Rebus, T J Brearton, Janice Frost, Holy Island and Angela Marsons will love Rack and Ruin... A thrilling, page turning short read with a cliff hanger ending, continuing in a thrilling mystery mini-boxed set.